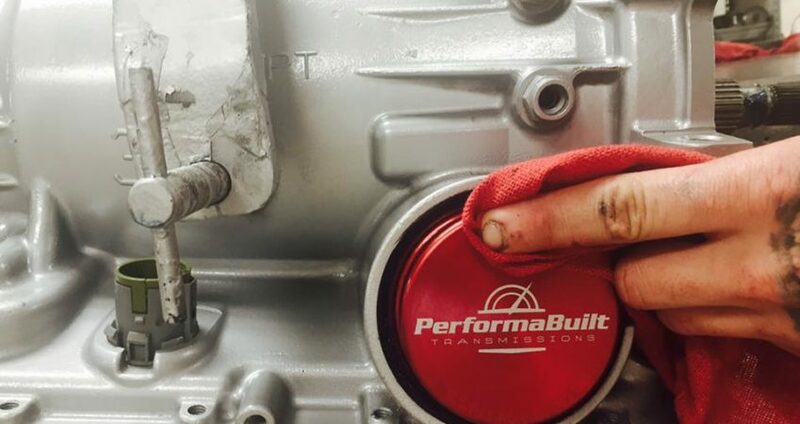 Here at PerformaBuilt Transmissions, our goal is to engineer and build the toughest transmissions on the planet. We don’t just rebuild transmissions. We systematically re-engineer each model to eliminate OEM flaws and to achieve the highest levels of performance. That is why we say our transmissions are "Not just built... They're PerformaBuilt." Our hallmarks are quality, performance and unparalleled customer service. The latter is what sets us apart from our competition and has allowed us to grow at a phenomenal pace. We are there before, during and after the sale to support our customers. Watch us build your transmission!